Standard Liege v Sevilla picks and betting preview! It is another balanced group in which the decision to qualify can be taken in the final stage. Krasnodar, Sevilla and Standard Liege are the three teams who are fighting the two places that go further. 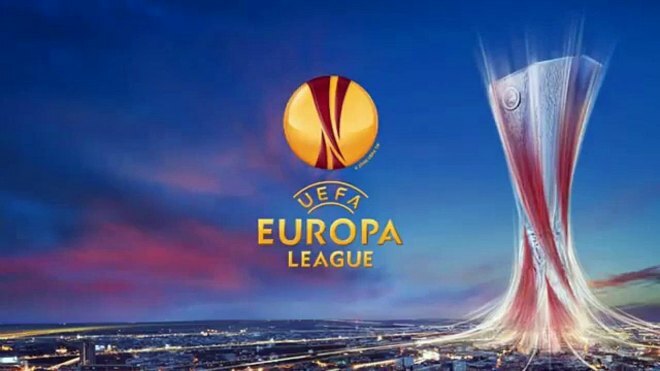 The Europa League is on the site with betting tips and a daily ticket from several Thursday’s meetings. Standard is ranked 3rd in the group, with 6 points. The match with Sevilla becomes one or nothing. If the win does not come out of the competition because the Spanish points are the ones that go further. The Belgian team is in a good time, with two consecutive victories in the domestic competition, where it returned to the top 6 places, which will eventually fight for the title of champion. Sevilla ranks second in the group, on a draw with Krasnodar. With only one point won in Liege he ensures his presence in the spring of the Europa League. Perhaps this qualification will eventually be achieved, but it surprises him to be questioned in a group with Krasnodar and Standard Liege. Let’s not forget that Sevilla is in the competition where she feels the best and that she has won 5 times. ← AS Roma – Real Madrid picks and betting info!